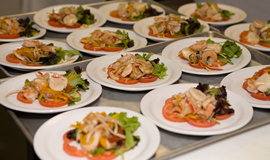 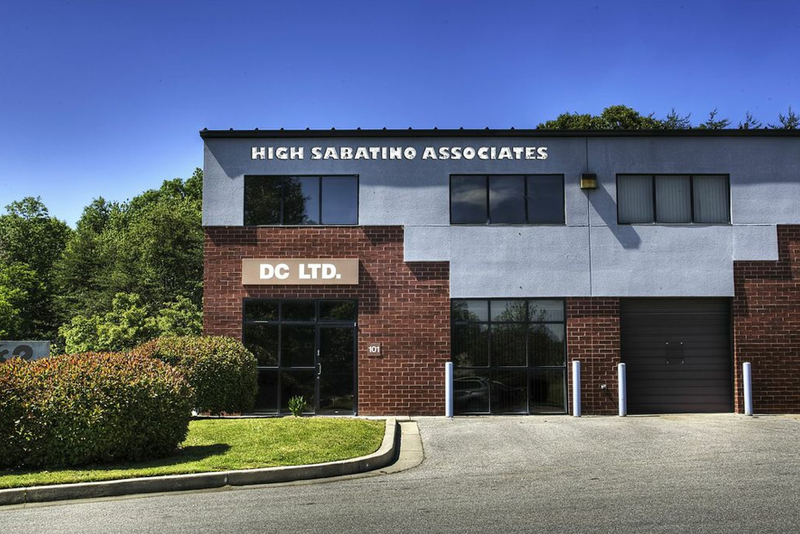 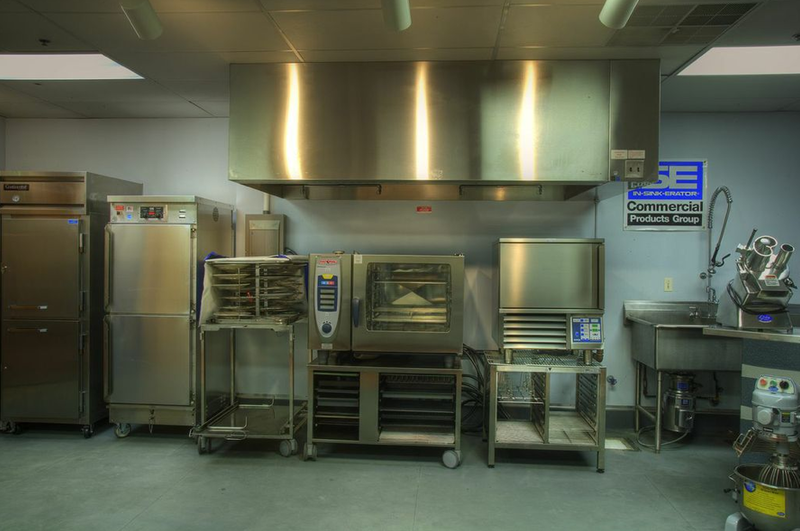 We are committed to maintaining the highest level of professional integrity, focusing on providing support to equipment dealers, consultants and end users in the food service industry. 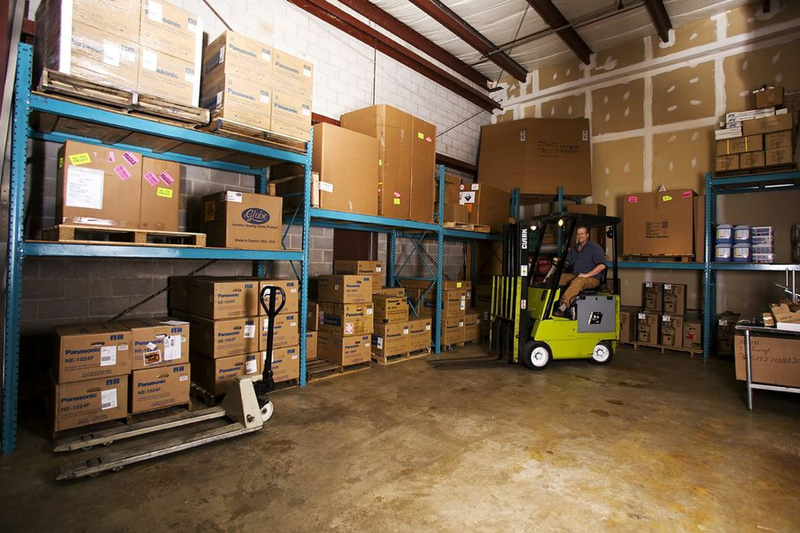 Warehouse space is utilized to keep popular & high-turnover items ready to ship. 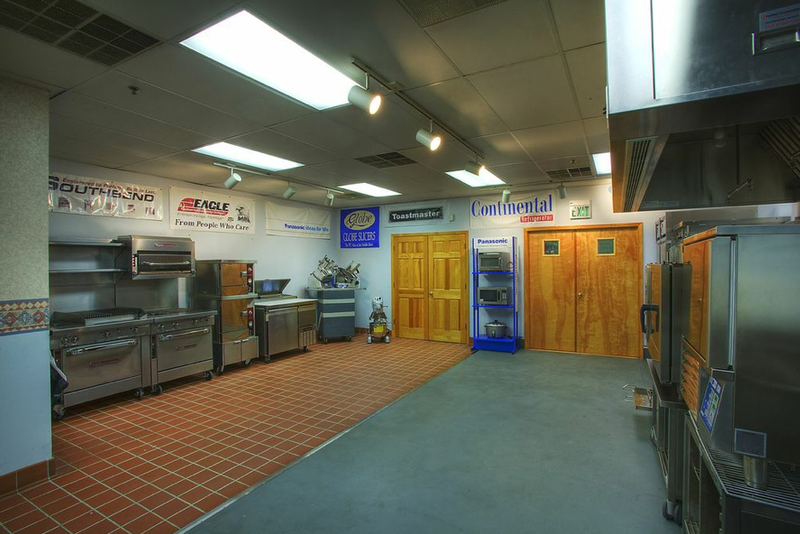 It also serves as an intermediate service depot. 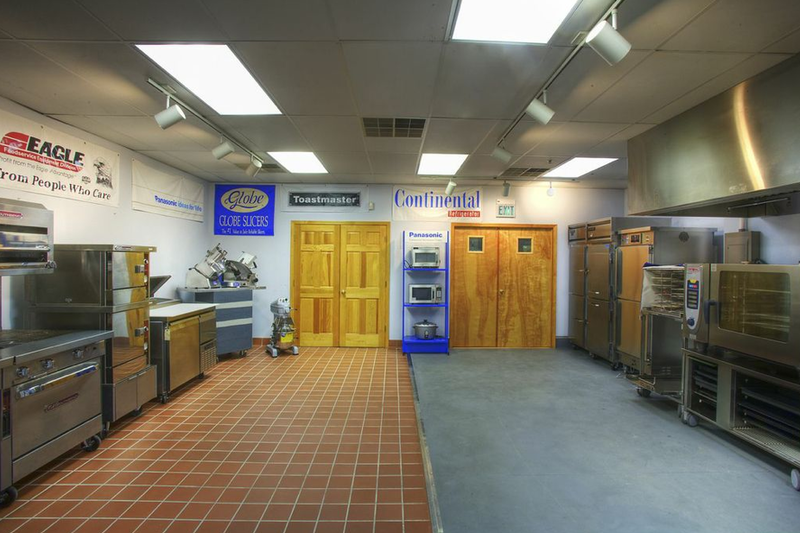 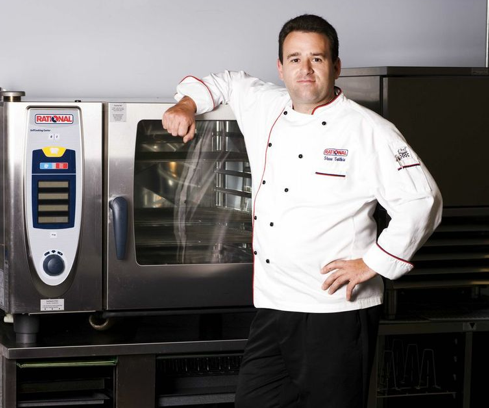 The Kitchen is equipped with a representative sample of the quality equipment we represent. 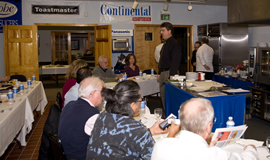 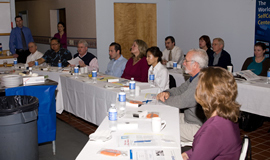 We frequently hold Demos and Training sessions for customers.